You don’t become an avid traveller without learning how to save money during your time away. You would undoubtedly struggle to manage more than one holiday a year without thinking about the expense at some stage, hence why most of us search for hostels and budget-saving techniques at every turn during a stay away. All the better for fitting as many experiences into twelve months as possible! For the most part, these budget tactics serve us well. That is until we come across one of many cringe-worthily expensive countries. An ill-informed visit to one of these places could leave you bankrupt and looking into bad credit loans the moment you get home. And what’s worse, you may find that the usual money-saving methods you’re used to don’t work. Panic stations. It can be frustrating when a destination like this is off-limits for you. If there’s one thing us explorers hate, it’s being told we can’t go somewhere that interests us. The good news is that there are still tricks to work around a budget, even in the most expensive places in the world. Didn’t we prove just that when we looked at ways to save in Iceland? This is hailed as one of the most expensive destinations going! 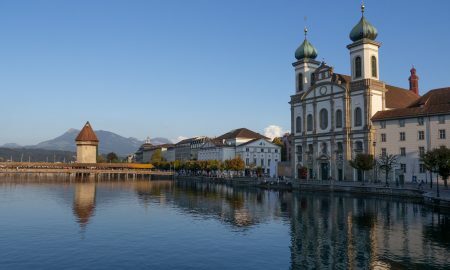 Here, we’re going to look at budget options for another pricey destination – Switzerland. 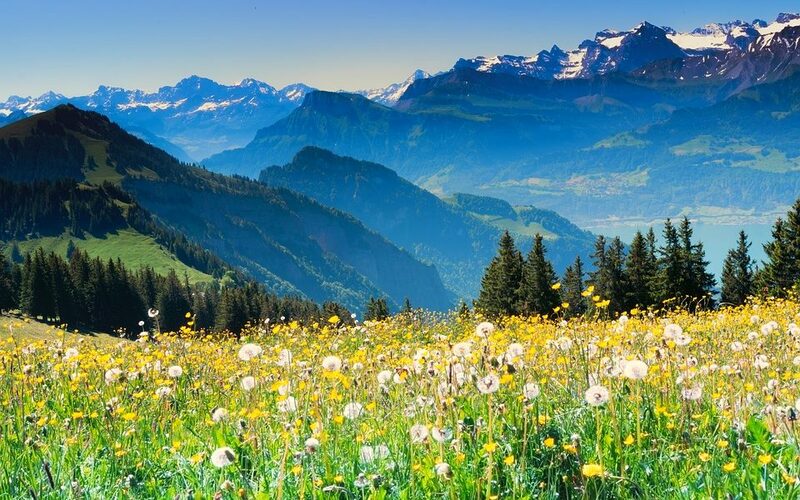 Switzerland sits at the top of many a travel list, and for obvious reasons. Home of the Swiss army knife and milk chocolate, this stunning destination has a whole load to offer, and you’ll certainly struggle to find a better skiing destination than the iconic Swiss Alps. Yet, if you thought Iceland prices were bad, you haven’t seen anything yet. If you aren’t careful, it isn’t unusual for a one week solo stay here to cost upwards of 1,254 CHF. That’s a shocking £993.60, putting this at the top of many ‘most expensive country’ lists. But, the time has come to stop avoiding a stay here. 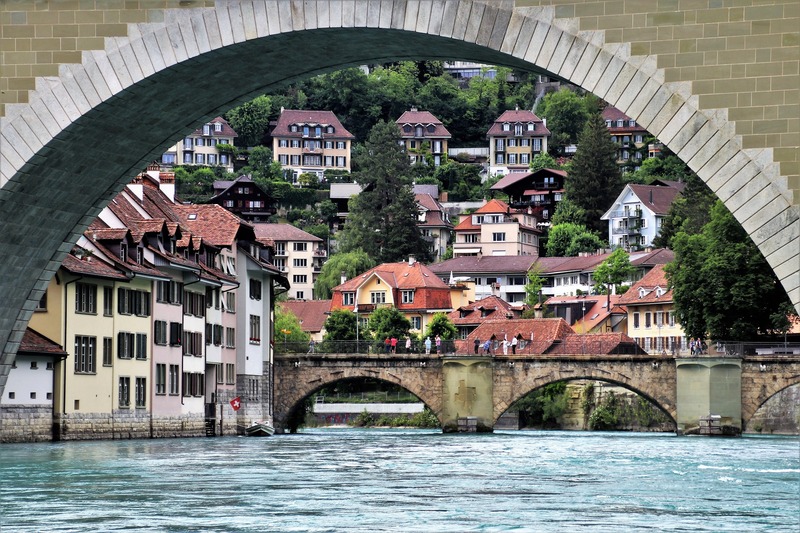 Here’s how you can visit Switzerland without selling a kidney to finance it. Bet you didn’t think you’d see this advice anywhere, hey? But, here it is. 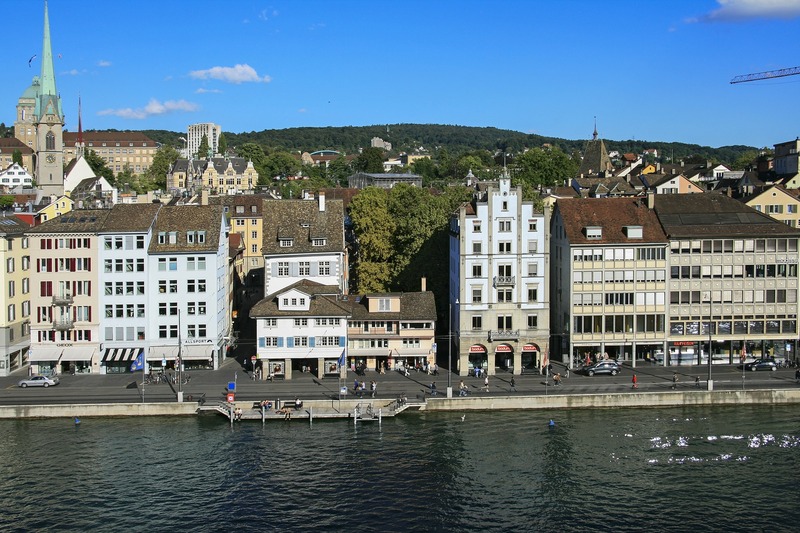 The simple fact is that the tourism trade in Switzerland is through the roof across the board. As such, you’ll struggle to even find a hostel for less than around £70 a night. Your best bet, then, would be to consider alternative accommodation. If you aren’t fussy about the destination, it may be worth embarking on Couchsurfing. This free accommodation method is about your best bet when it comes to keeping costs down. Luckily for you, there are a massive 187,028 hosts across Switzerland to choose from. Bear in mind, though, that you won’t be the only person with this idea. If you want this to work, you need to get in there fast. If you do have a set destination in mind, it may even be worth turning to Airbnb. Though you may not think it, these often cost less per night than a hostel would, and are your second best option. Obviously, there are some pretty decadent options which cost a small fortune, but, there are some fantastic options available which will only cost you around £27.79 per night. Take someone else along, and you’re looking at just £13.90 each. On top of which, taking this option ensures you have access to a private kitchen. And, that can help you with the following pointer. As you may have guessed by now, eating in Switzerland isn’t cheap. On average, food for one person can reach up to 40 CHF per meal. For a week-long stay, that could mean spending over £400 on food alone. Cooking your food, however, is sure to make a huge difference here. And, with an Airbnb kitchen to hand, there’s no reason why you can’t make this work. Admittedly, you do want to be careful where you shop. Of all major Swiss supermarkets, COOP is the most expensive, so avoid this where possible. Get this right, and a week’s worth of food could only set you back around £60. Talk about good savings. Bear in mind, too, that meat is expensive in Switzerland. So much that many locals limit their intake. Research shows that a pound of meat can average at around £10. For your stay, then, it may be worth opting for veggie meals to really cut those costs. A basic diet of bread and pasta is your best bet. If you’re desperate for protein, deli meats are also a pretty cheap way to get that fix. 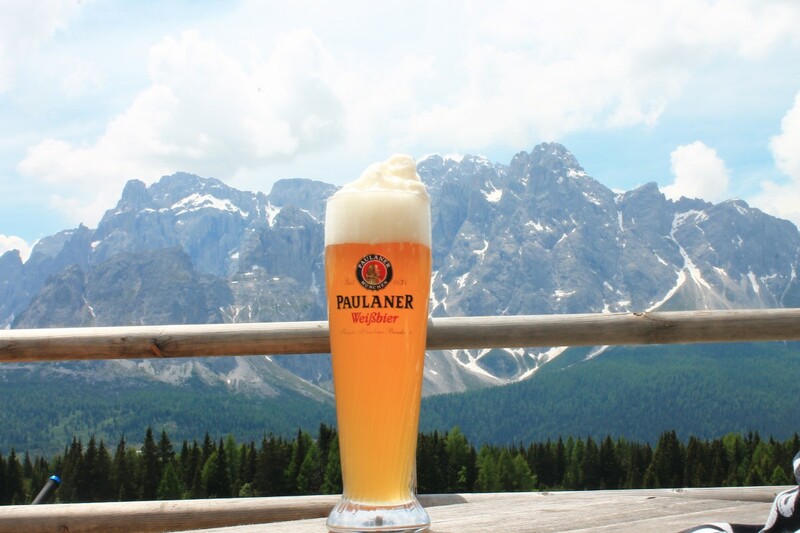 We’re sorry to break it to you, but Switzerland isn’t the ideal destination for drinkers. With the average beer coming in at £6.34, this alone could break the bank. You’ll find that soft drinks are around the same price in most bars and restaurants, so you may want to avoid these, too. While out and about, you would be best off sticking with water. If you do feel the need to drink something stronger, head to the bars of those hostels you avoided to start with. These often host 2-for-1 deals and happy hours which would make each drink cheaper than back home. If you’re doing grocery shopping, it’s also worth bearing in mind that grocery store alcohol isn’t usually too bad. Shop in the right places, and you should be able to find a bottle of wine for around £7.93. It’s hardly budget booze, but it’s better than what you’d pay out and about. The best option when you’re out is to take along a hefty bottle of tap water. And, if you do order water in a restaurant, make sure you specify that you want it out of a tap rather than a bottle!